Nurtured with tender love and care, your family only grows more beautiful with time. 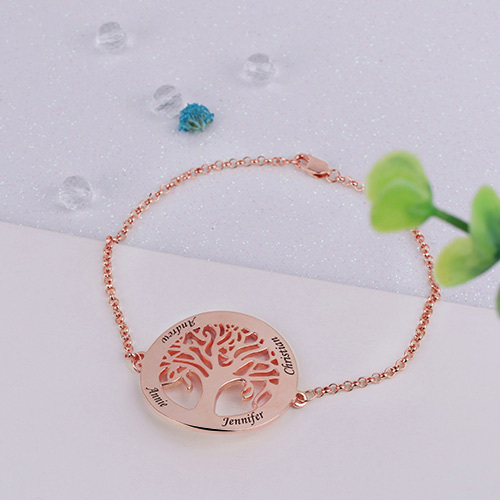 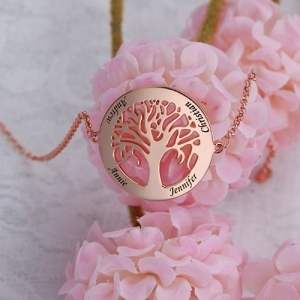 Now, celebrate your deeply rooted bonds with this unique family tree bracelet. 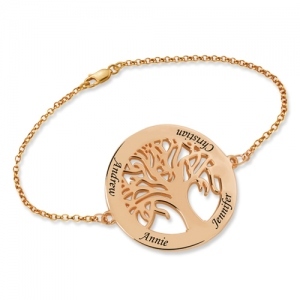 Personalized with up to 40 characters names or special words , the Family of Love Personalized Bracelet is a beautiful way to honor your precious family.